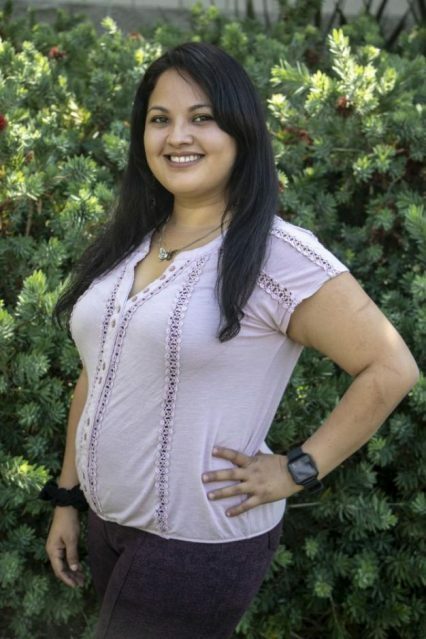 The Current is the American River College’s student run publication that gives voice to the student’ concerns on topics of interest, news, events, and services on campus. 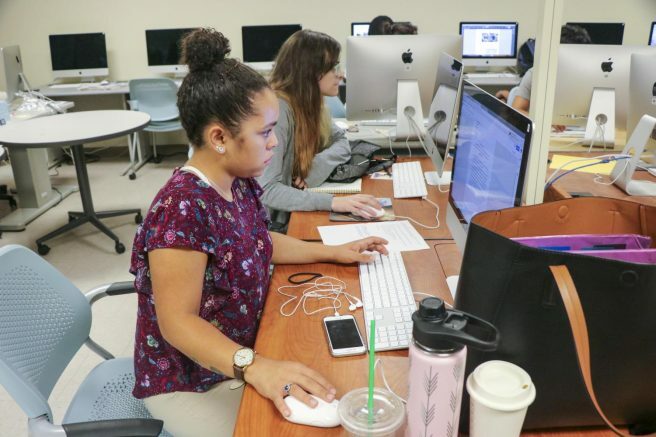 The publication wouldn’t be possible without the journalism students that work to provide trustworthy relevant information, which requires cooperation from ARC staff. What information is exactly provided to students? Are all ARC students equally deserving of the same resources and information needed to be successful at this college? Or, does the denial of provided information have to do with the current public opinion about journalism? My most recently experience was when I asked for information about housing resources for students on the Former Foster Youth Program at the Extended Opportunity Programs and Services (EOP&S) office. There I presented myself as staff for the college newspaper to three staff members saying I was looking for information on housing resources for an article. They answered that they would no talk with me about it and to send an email requesting that information. Without any other explanation, I sent the email as requested, but did not get an answer. It is not just me, but other former and current staff members of the Current have had similar experiences. Some have been denied information about incidents on campus by the police; others by faculty that have said they will not talk to the newspaper at all; and others have not taken seriously interview appointments, among many other examples. It is not a secret that the public’s trust and opinion about journalism has decreased in the recent years and the profession has turned more challenging after President Donald Trump constant comments on journalists and media, the last example on Oct. 1 in a conference for the new trade deal between Canada, Mexico and the United States. This happen during the same conference where earlier Trump shut down another female reporter, Kaitlan Collins, with a “Don’t do that” when she asked a question about the nomination of Brett Kavanaugh for Supreme Court Judge. These at the same conference where Trump expressed about the media saying “They’re worse now than ever. They’re loco. But that’s OK, I put up with it,” which “loco” means “crazy” in Spanish. As journalism students, we are aware of the hostile career environment outside of our loved campus newsroom, but as with our government, there has been a reduction in the respect for journalism students on campus. Many faculty and services staff are helpful and have had a cooperative relationship with the Current. However, there are still areas to improve in considering the time and effort that journalism students are investing for the good of the ARC community. The College Media Production class, which offers a newsroom experience is not like a regular class where you go to the lecture, take notes, do tests and go home. The Current staff spends several hours attending events, getting interviews, researching, transcribing, fact-checking, writing, rewriting and editing for hours after the class, sometimes even after midnight and on weekends. Some students take this on in addition to a full load of other classes, which adds a lot of work to our schedules. Many of us do this not for a grade, not to be liked by the professor, not to just pass the class, but to provide accurate information to other students who might need it. As students, we are being trained to report the news in an accurate and truthful way to the public, starting with the students at ARC, but we need the resources and information from those who have it. This is a team operation where we deal with editors, fact-checking, deadlines, and having to use multiple mediums of communication between the team members, working together as a one unit to get a story your smartphones and in your hands. Treating the Current students with more respect and cooperation would result in making resources and services on campus better available to all students through our reporting. The change we want to see in the journalism profession starts with helping the ones that are learning the profession and that won’t be possible without open dialogue and access to information. ARC is an educational institution and we are students still learning and preparing ourselves to continue our duty to serve the people and the truth. Faculty and services staff should be more accessible for the good of the student population on campus. In times of fake news, misinformation, scandals and lack of public trust, we need to work better as a college community to bring the most accurate and trustworthy information to all ARC community. Be the first to comment on "Student journalists are not the enemy"